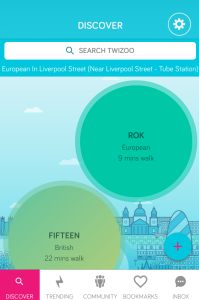 We’ve teamed up with the good people of Twizoo to announce the top 5 trending restaurants on Twitter each week in London. 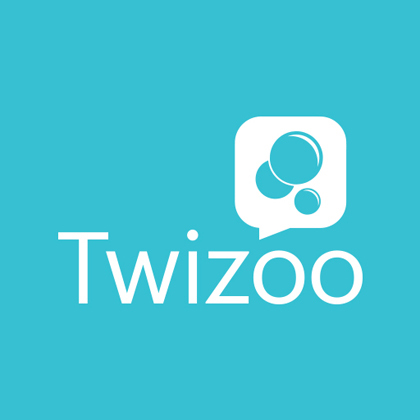 Twizoo is an app that gives restaurant recommendations based on what people are saying on Twitter, and analyses over 50,000 incoming tweets per week to determine which restaurants are attracting the most buzz. You’ve probably noticed on Twitter on the left hand side of your ‘Home’ page there’s a ‘Trends’ list. 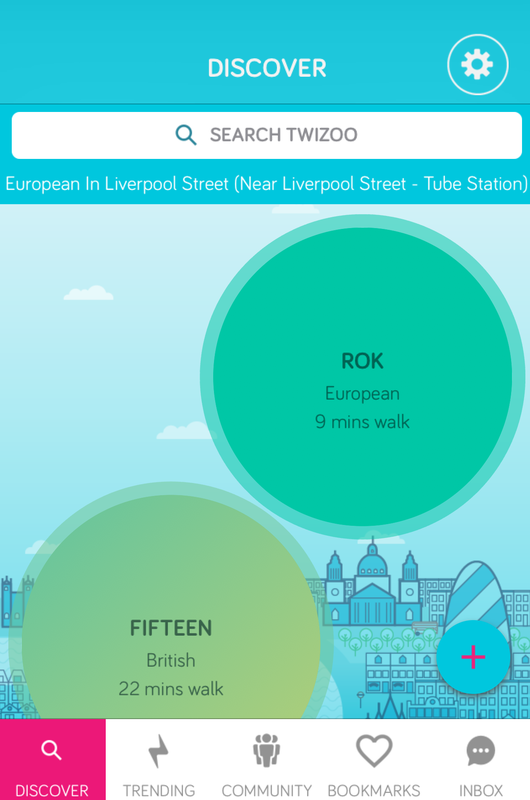 Twizoo has built the same thing, but solely for London restaurants. Our number crunching detects the rate of change of influential mentions on Twitter. For example, ‘Christmas’ is currently trending on Twitter, which means there’s been a spike of mentioning Christmas now compared with the rest of the year. Applying this to Twizoo’s algorithms: if X restaurant usually gets on average 10 tweets per week, but this week it gets 32 tweets… that’s a pretty big change, so it’s a good indicator something notable is going on. The algorithm notes restaurants that have the highest rate of change and ranks them based on which places’ tweets are the most positive collectively and then it takes the top of those based on how influential the individuals are who tweeted. Simple see? To keep up to date with all the latest London goings-on and news from across the country sign up for our free newsletter. You can follow us on Twitter @HardensBites, like us on Facebook and pin us on Pinterest. News Clove Club, LIMA, London, Lyle's PizzaBuzz, Pidgin, Twitter, Twizoo. permalink.